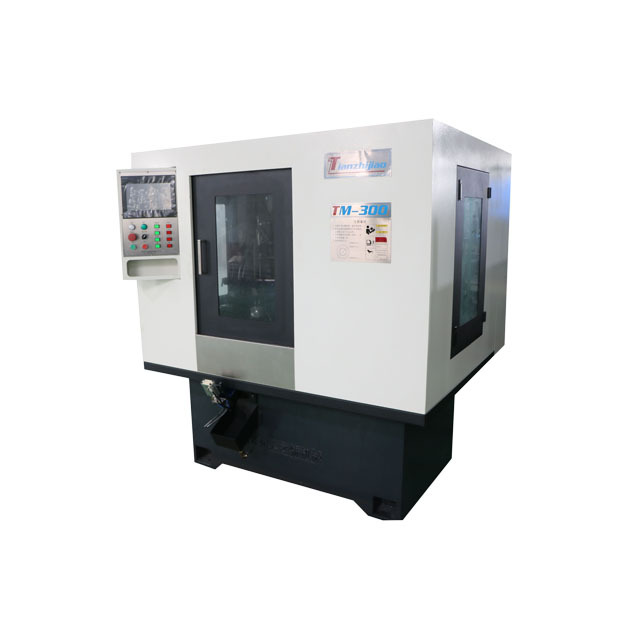 Valve R Combined Grinding Machine is special purpose machine and is used for grinding out cycle, rough grinding seat face and R of engine valve. Valve R Multi Purpose Grinding Machine is special purpose machine and used for grinding out cycle, rough griding seat face, R of engine valve. Ranging from stem diameter: 4.5 mm to 13 mm, Head diameter: 17 mm to 60 mm, overall length: 70 mm to 220 mm. Our equipment is continually upgraded with latest technologies in processing engine valve. the machine can be single production and can be connection production. Valve Multi Purpose Grinding Machine is special purpose machine for engine valve. it is used to process engine valves (inlet valves and exhasut valves) in cars, motorcycles, trucks, and other engine valves.